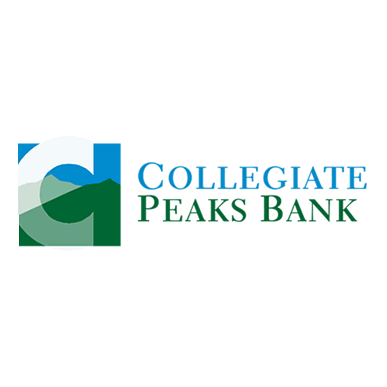 Collegiate Peaks Bank is a local owned/operated community bank and is very relationship focused. Our primary focus is helping small businesses like yours. We tailor creative deposit and loan solutions as we understand that one product doesn’t fit every situation. Let us know how we can help and add value to you and your business.